It’s likely that you know what a blog is, and working in the salon industry, you may even have some favourite bloggers you follow for beauty tips and advice. 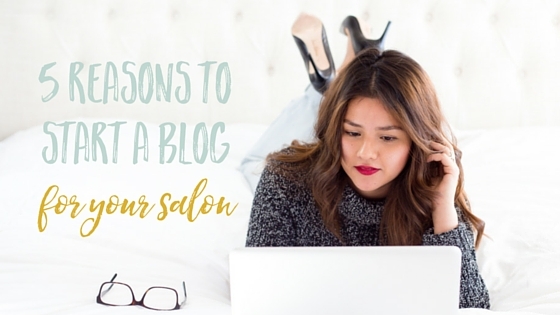 But perhaps you’re unsure as to why it’s a good idea to start a blog for your salon. If you’ve not come across the idea of a business blog before, then it’s really important to understand how it can help to bring you more customers and drive your business forward. But simply, a blog is a rolling page on your website where you post regular articles. 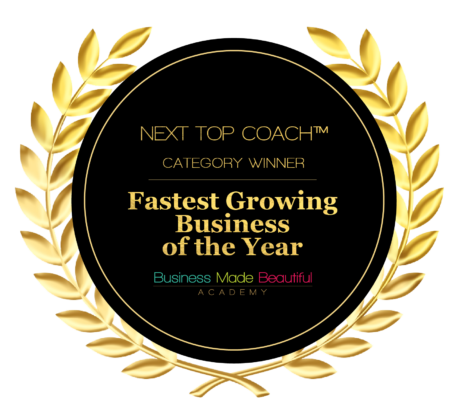 Some businesses post weekly, some monthly, and some as and when they have some exciting news. Your blog is a way to talk directly with your clients, before they’ve even stepped foot in your salon. It’s a great place to showcase your work, introduce your team, and let people know about any special offers or events you’re holding. A great salon blog will go a step further, and use this as a way to illustrate your expertise to build your brand. Visual posts work really well for salons, and the aim is to build a rapport with your clients so that they come back time and again. A great website which people want to visit again and again is packed full of interesting, topical and fun information which will really resonate with your readers. The aim is to regularly produce engaging and exciting content that customers will love and share. This is a great way to build your audience online, an audience which you can convert into clients. The best blog posts provide inspiration and spark conversations, enabling you to talk directly to even more potential customers. If you’re publishing interesting and relevant blog posts on your website, then readers are far more likely to share those posts via social media. You want to make this as easy as possible for them, by adding social sharing buttons on each page. When someone shares your blog on a site such as Facebook, their friends are more likely to click to read the blog too – bringing even more potential customers to your site. Sharing blog posts on your own Facebook business page is also a great way to engage with your followers – you can use your blogs to ask questions and spark conversations. This is important because it allows people to feel like they are ‘talking’ directly to you, instead of a faceless brand, and people are far more likely to visit your salon and make that important purchase if they feel like they already know you. Does Google know you exist? Do you show up at the top of the page when people do an online search for a salon? This are vital for clients finding you online, and a blog is the best way to make this happen. Think of it this way – when you’re looking for something online, you type a set of words into Google and hit ‘search’. This is known as a search term. Google will bring up websites ideas which include those search terms somewhere on the site. So, think about what customers will be searching for on Google when they’re looking for a salon in your area, and include those search terms in your blog posts. Bingo – when potential clients type those words into Google, your website will come up first. 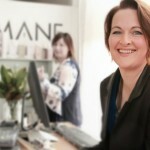 Choosing a salon is a very personal experience. 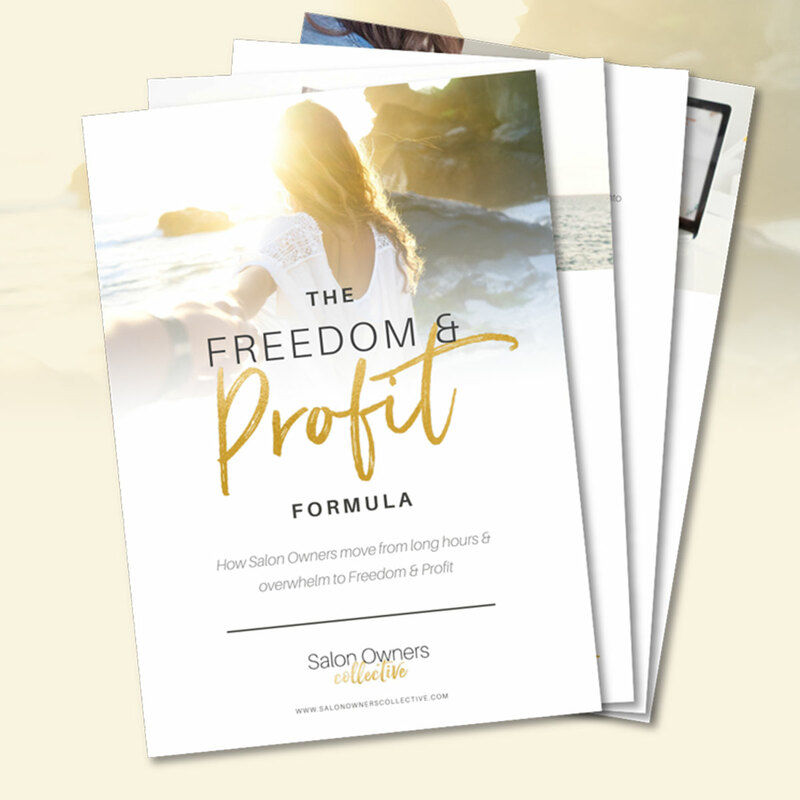 If you weave your salon story and your personality into your blog posts, potential customers will be able to see the people behind the brand and get a feel for your service and what it would be like to have their hair done by you. When they feel more connected to you in this way, they are far more likely to also visit your salon. Blog posts are a great way to showcase your fantastic work to the world. This lends itself very well to visual blogs incorporating some top quality images of hair that you’ve done. And what’s more, these images will be great to share on social media too, bringing even more people back to your site and your salon. You can showcase new styles and trends to show that your salon is current and that your hairdressers are experts in their field. This all adds to that all-important ‘know, like & trust’ factor, which will keep clients coming through your door.